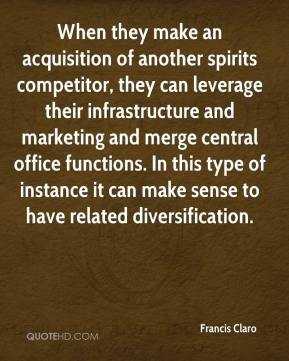 The sale of Keystone Office Park completes the strategic asset sale plan, announced September 1, 2005, as the most recent step in our review of strategic alternatives. 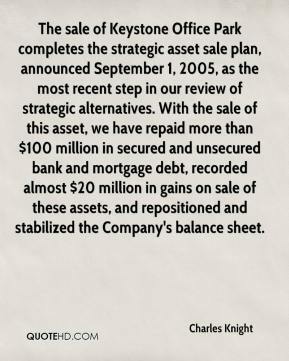 With the sale of this asset, we have repaid more than $100 million in secured and unsecured bank and mortgage debt, recorded almost $20 million in gains on sale of these assets, and repositioned and stabilized the Company's balance sheet. 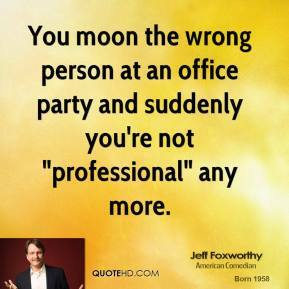 You moon the wrong person at an office party and suddenly you're not "professional" any more. 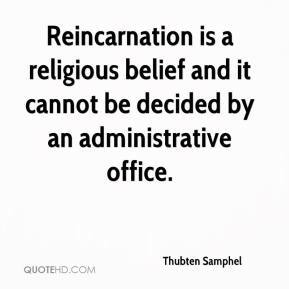 Reincarnation is a religious belief and it cannot be decided by an administrative office. 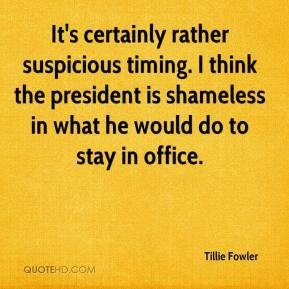 It's certainly rather suspicious timing. 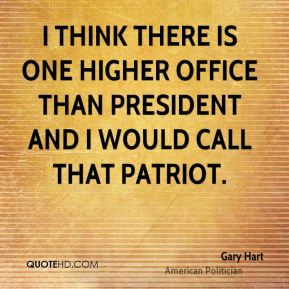 I think the president is shameless in what he would do to stay in office. 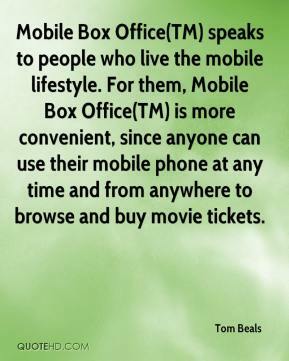 Mobile Box Office speaks to people who live the mobile lifestyle. 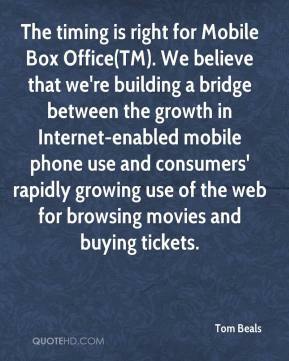 For them, Mobile Box Office is more convenient, since anyone can use their mobile phone at any time and from anywhere to browse and buy movie tickets. Mobile Box Office(TM) speaks to people who live the mobile lifestyle. 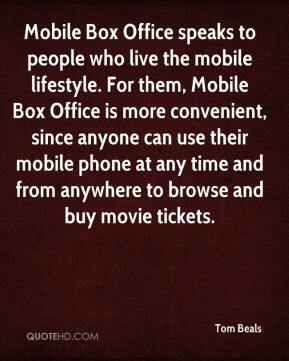 For them, Mobile Box Office(TM) is more convenient, since anyone can use their mobile phone at any time and from anywhere to browse and buy movie tickets. The timing is right for Mobile Box Office(TM). We believe that we're building a bridge between the growth in Internet-enabled mobile phone use and consumers' rapidly growing use of the web for browsing movies and buying tickets. 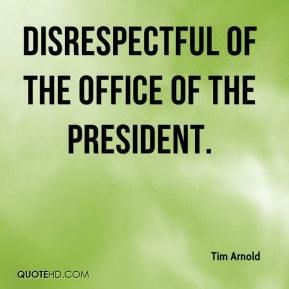 disrespectful of the office of the president. We don't want to stick a stake in the ground and say, 'This is where the office will be,' and then find the perfect person 70 miles away. 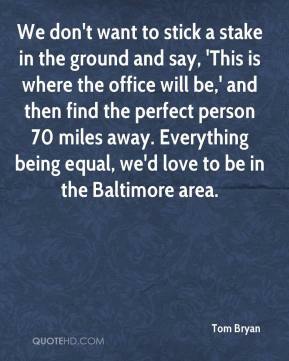 Everything being equal, we'd love to be in the Baltimore area. I want to make that a reality, ... 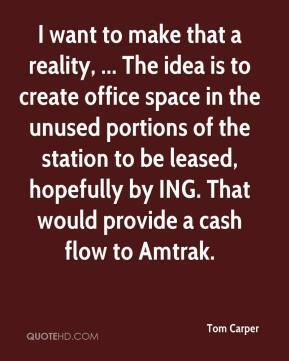 The idea is to create office space in the unused portions of the station to be leased, hopefully by ING. That would provide a cash flow to Amtrak. 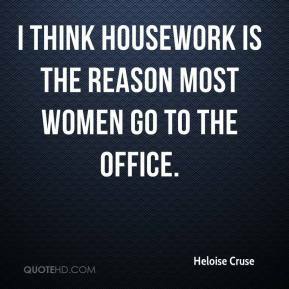 We are busting at the seams over here. 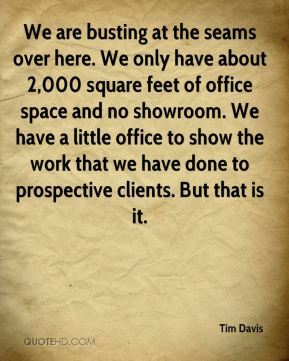 We only have about 2,000 square feet of office space and no showroom. We have a little office to show the work that we have done to prospective clients. 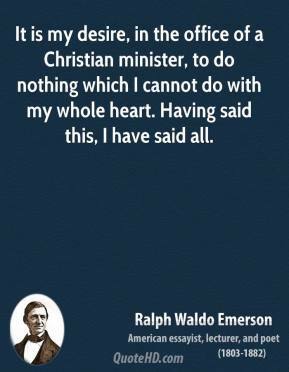 But that is it. 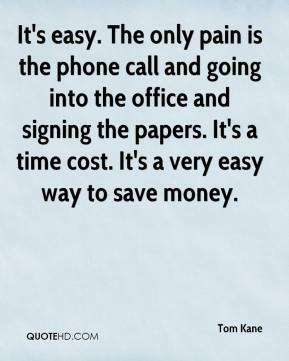 Sprint Easy Office levels the playing field for small and medium-sized businesses by allowing them to enjoy the benefits of a robust mobile messaging tool without having to make a significant investment in IT support and equipment. 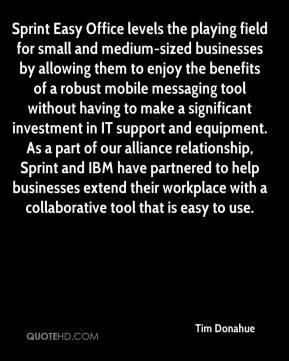 As a part of our alliance relationship, Sprint and IBM have partnered to help businesses extend their workplace with a collaborative tool that is easy to use. 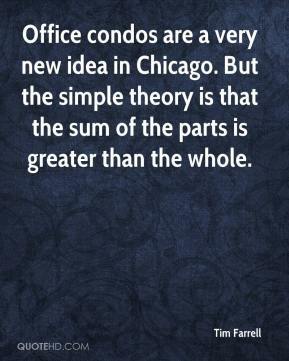 Office condos are a very new idea in Chicago. But the simple theory is that the sum of the parts is greater than the whole. 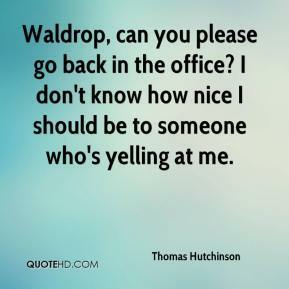 A client might see an exuberant 22-year-old female in the office, but I see a seasoned and energetic business partner with great leadership skills these days. She's way more organized than I am. 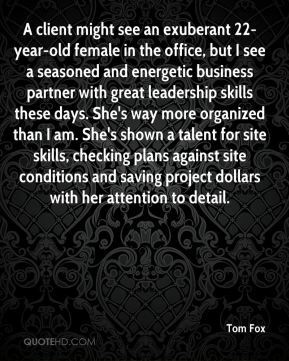 She's shown a talent for site skills, checking plans against site conditions and saving project dollars with her attention to detail. 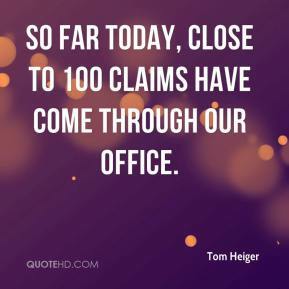 So far today, close to 100 claims have come through our office. 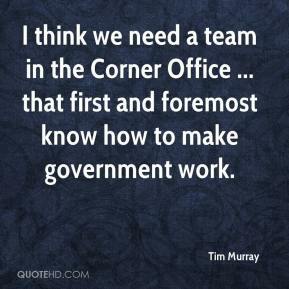 I think we need a team in the Corner Office ... that first and foremost know how to make government work. 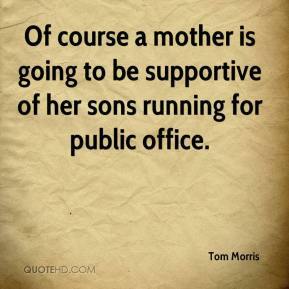 Of course a mother is going to be supportive of her sons running for public office. 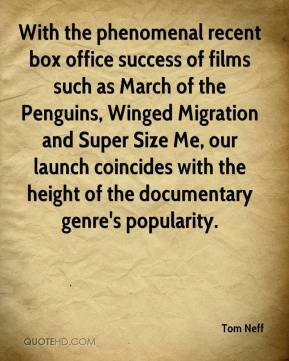 With the phenomenal recent box office success of films such as March of the Penguins, Winged Migration and Super Size Me, our launch coincides with the height of the documentary genre's popularity.